As a That Clean Life for Business Member, you have the ability to modify or edit any of our recipes. 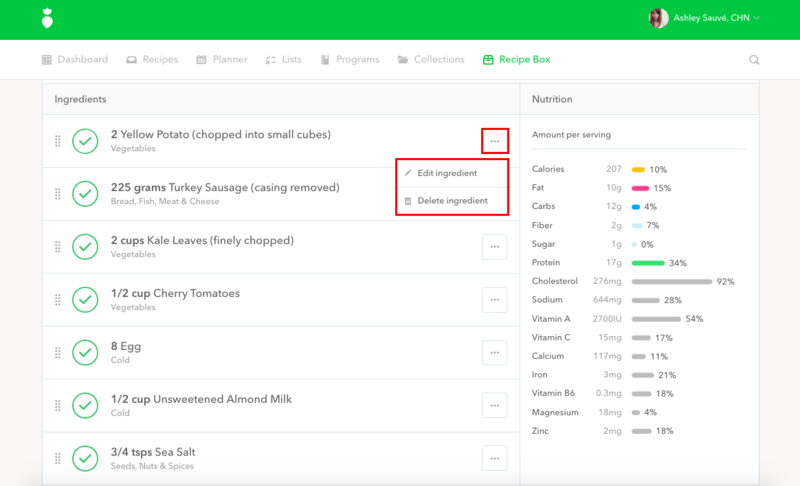 You can edit any aspect of the recipe including the title, ingredients, directions, notes, etc. Open the recipe you want to modify. Once you have made your modifications, click Save. 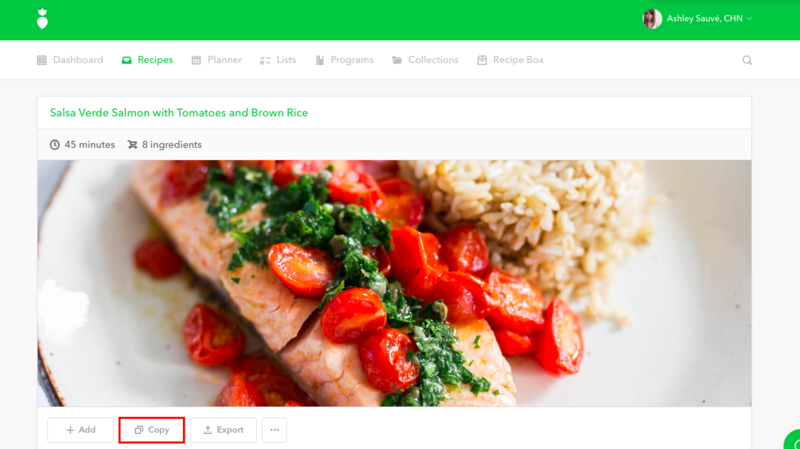 Any recipe that you modify will be saved as a copy in your Recipe Box. Note: If you are modifying a recipe that is already in a meal plan, you will need to replace the original recipe in the meal plan with your modified version from your Recipe Box.